the trophy for the best senior at the copmetition was received by Barbara Sitar, with two golds and one bronze medal. – Tibor Oblak, 1. place tulls 1. kup, 1. place sparring -35 kg, TROPHY for the best children! 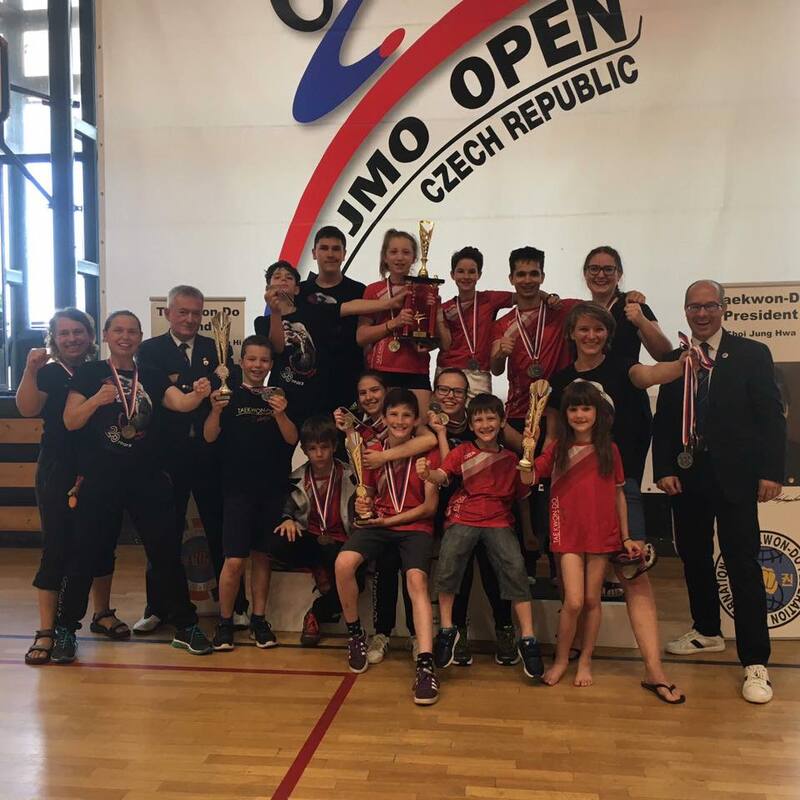 – Medej Ručigaj, 2. palce tulls 1. kup, 1. place sparring – 40 kg, TROPHY for the best junior! – Barbara Sitar, 1. place tulls II. DAN, 1. place sparring -65 kg, 3. place team tulls, TROPHY for the best senior! – Denis Škufca, 1. place tulls 4. kup, 2. place sparring -64 kg. The competitors are grateful to the head coach Mastar Željko Gvozdić for their knowledge and praise, for countless hours that we spend together in the gym. Thank you to Mastro Gvozdić and Club President Robert Guštin for their judicial duties. Thanks to Maja, Tina, Denis and Jurij for coaching, photography and moral and technical support.